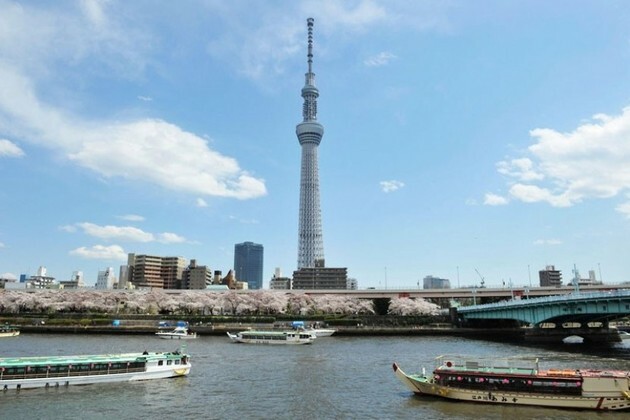 As the capital of Japan, Tokyo shore excursions present one of the most densely populated metropolitan cities in the world. 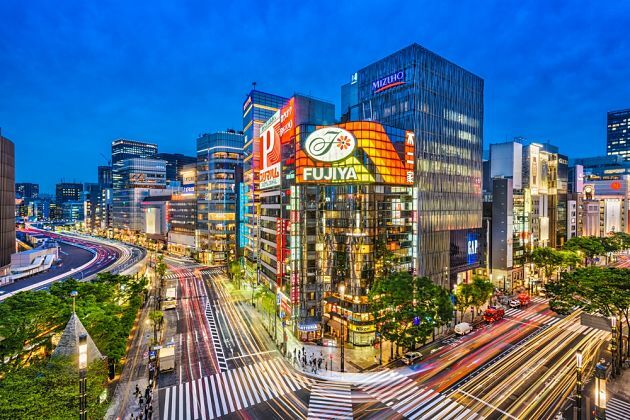 The ever-growing metropolis draws masses of visitors to its neon-lit skyscrapers, ultra-modern megamalls, and trailblazing boutique stores as much as lantern-lit grilled chicken stands, sumo tournaments or idyllic alleyways. Ancient temples and shrines hide in the shadows of concrete high-rises, while quiet streets meander just a distance away from amusement parks. Spring starts from late March until April, dazzling the city with splashes of pale pink of cherry blossoms. The vibrant red of leaves adorns the landscape during fall while snow coats the entire city in winter. 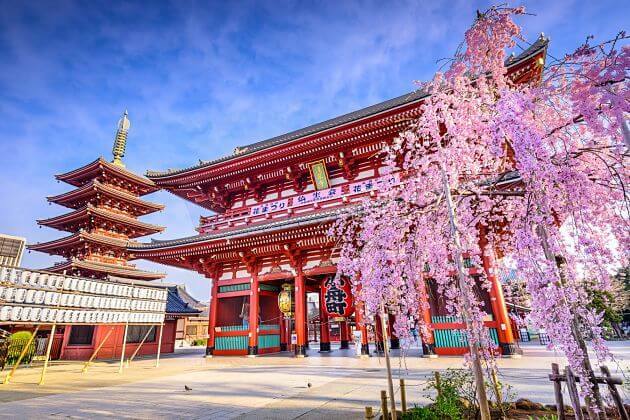 Asia Shore Excursions operates a wide range of Tokyo shore excursions for cruise ship passengers who stop at Tokyo port in Japan. 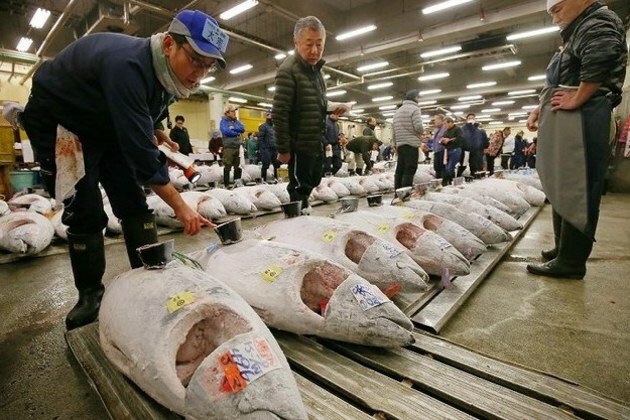 Please contact us to get the best Tokyo shore excursions. 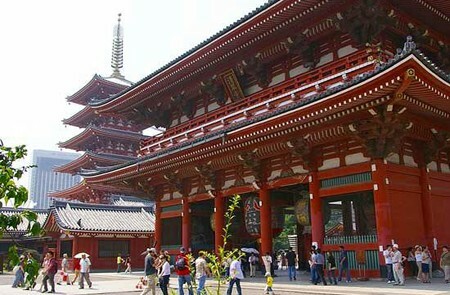 In case you cannot find any suitable Tokyo tours or day trips, our travel experts will help you customize an unique itinerary the itinerary to fit all your needs.